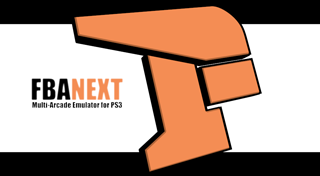 FBANext, Final Burn Alpha Emulator, has been updated to REV 451. - (PS3) VSync on / off. Vsync option now turn on / off ..
Biomechanical toy-now work correctly without errors in the personage palette.